Dundee is abuzz. The city on the Silvery Tay is booming with more than £1 billion of development, including the stunning new V&A, and it would be remarkable indeed if the residential property market was not bubbling along in its wake. The market is as positive as it has been for many years, with the admittedly nationwide problem of lack of supply resulting in homes selling very quickly and, more often than not, benefitting from the competitive situation of a closing date. As a consequence, prices are regularly well above Home Report valuations, especially in hotspots such as Broughty Ferry and the West End. A year ago, if sellers had simply achieved Home Report value, they would have been patting themselves on the back. 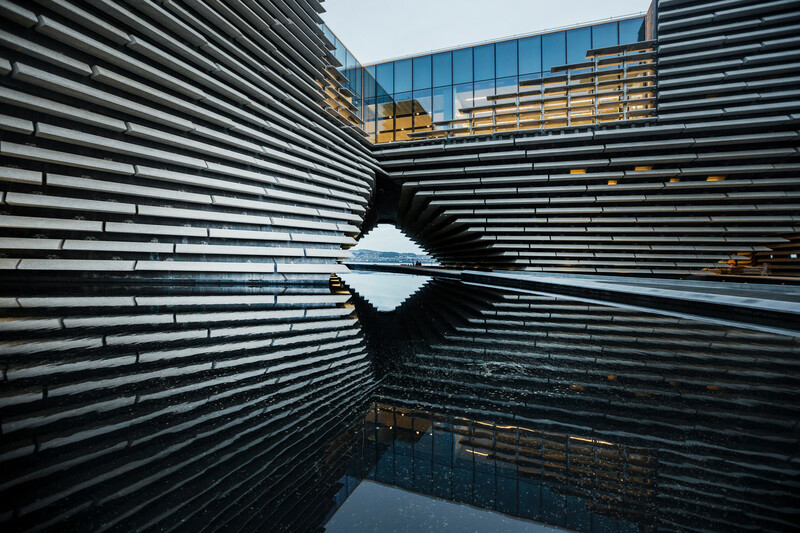 The V&A Dundee opening in September has been a high point in the city’s recent history as well as the primary focus of the £1 billion Waterfront Project which is transforming the business, transport, financial and hospitality sectors along the river. More than 100,000 people visited the new museum by architect Kengo Kuma in the first month – an astonishing number which highlights a tangible feel good factor in the city, a quite uncharacteristic optimism. The visitor potential has not gone unnoticed by buy-to-let investors who are snapping up flats in the Waterfront hinterland with the express intention of marketing them through Airbnb as well as more traditional rentals. The flat market, unlike wider residential, has for many years had a quite significant oversupply, so there is scope for this new tranche of buyers. Along City Quay, where prices have not shifted much since the flats were built 10 years ago, properties are now at least achieving Home Report value. A Marriot Hotel is under way at the Waterfront, offices such as the Site 6 development are planned and there are even rumours of the John Lewis Partnership taking space. Rejuvenation of a number of former mills within the city has taken place with plans for various others, including a comic museum, planned. The reverberations in the residential sector are being felt as far away as Arbroath and Forfar, and even the Angus towns which have struggled for years, as people look for opportunities away from the hotspots of the city. It has to be said, though, that the Dundee residential market is not nearly as sensitive as places such as Edinburgh and Glasgow to geopolitical concerns. It has its highs and lows, but in the main it simply ticks along, remaining cheaper than most places in the country. The elephant in the room, of course, is Indyref2, which is a sensitive topic in what is now known as Yes City because a greater percentage of Dundonians backed independence than anywhere else in Scotland. Demand for homes is particularly high in areas such as Ninewells and along the Perth Road, as well as at the other end of the estuary in pleasant coastal towns such as Monifieth and Carnoustie. 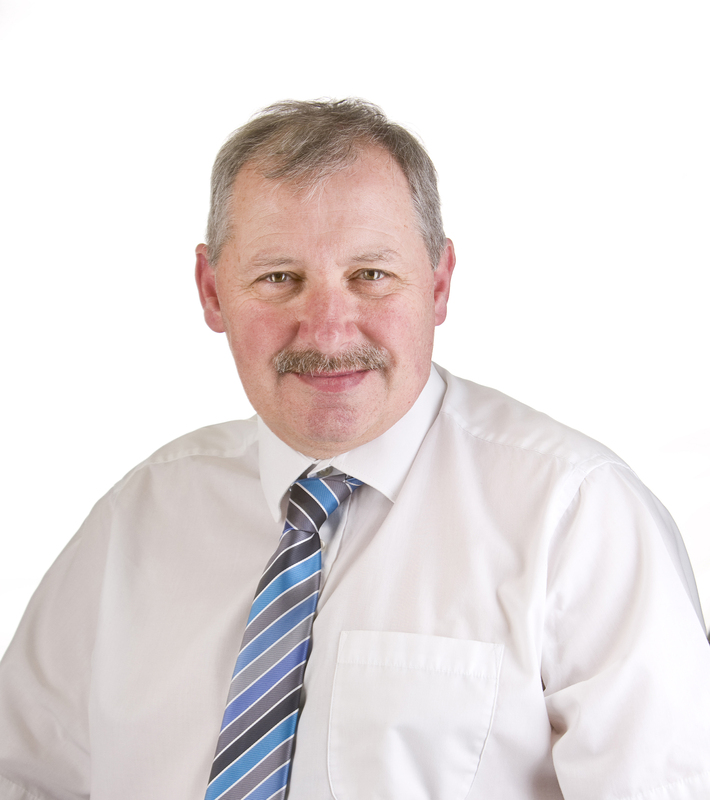 A sector which is doing outstandingly well is former local authority houses, which are flying out of the door in districts such as Douglas, Fintry, Charleston and St Mary’s. With two-bedroom homes typically at £100,000 and three beds at £115,000, they are great value for money. Bargains can also be had in flats in the city, with a typical one-bedroom property ranging from the low £50,000s to above £90,000 depending on location. Higher prices are in the West End in places such as Bellfield Avenue, while areas such as Stobswell still languish. A three-bed semi-detached property in the Broughty Ferry or Monifieth catchments will fetch between £200,000 and £220,000 while the same home in Ballumbie would attract between £170,000 and £180,000. Four-bedroom detached houses remain the pinnacle of most buyers’ ambitions and they are now achieving prices ranging from under £250,000 to in excess of £400,000, again depending on location. New build is happening in pockets, rather than wholesale, with a pipeline of new homes coming through which will last for the next six or seven years. As they are built, they are selling well, with minimal incentives. Activity centres on areas such as Denhead of Gray in the west, where Springfield Homes, Persimmon and Malcolm Allan all have interests, and Victoria Grange near Monifieth, where Taylor Wimpey and Barratt are building. The stock of new homes will be substantial in coming years, but still not enough to satisfy demand. However, as they continue to sell well, it will have a beneficial effect on supply in the second hand market. It is fair to say that the market in Dundee looks like being Bonnie for some years yet.